You must know by now that Japan often takes the world’s best ideas and makes them better. Golfing at the Taiheiyo Club is a perfect example. Immaculately manicured courses that are far above international standards. Exceptional hospitality. Friendly, attentive service. English-speaking caddies that anticipate your every need and always know the right club for the shot. And, of course, lavish facilities and pro shops that take service into the stratosphere. Yes, it’s all very Japanese, but it’s all within your reach. 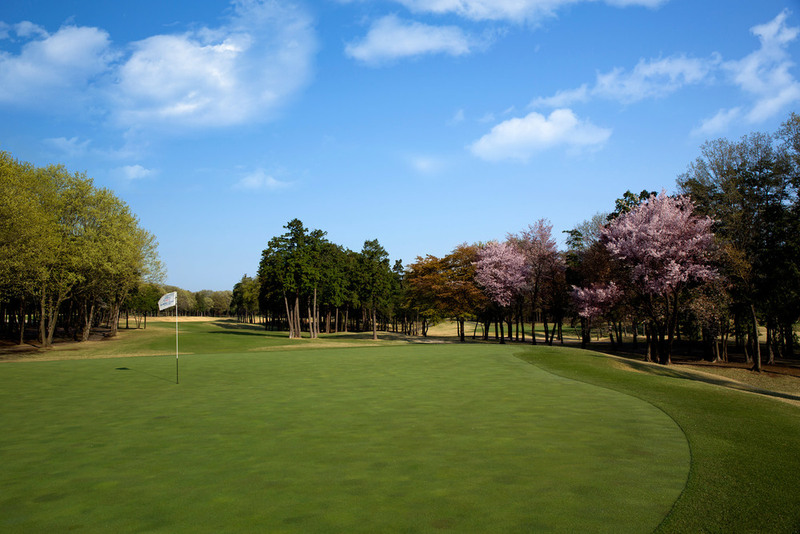 Taiheiyo Club makes it easy for you to enjoy golf in Japan. - Joe Gaughwin, Ambassador of Foreign Relations for the Taiheiyo Club Japan. Just a short ride from Tokyo, brings you to a new universe: one of the 17 spectacular courses of the Taiheiyo Club. Picture Mount Fuji as the backdrop for a majestic fairway. Imagine immaculate greens preened to prime condition. You’ll be conversing in English with convivial caddies who read courses like pros and anticipate your every need. It’s a level of excellence that’s well within your reach. Nestled in a generously wooded area, in nearby Saitama Prefecture, Konan is the home of the 2015 Japan PGA Championships, and the brainchild of master designer Shunsuke Kato. 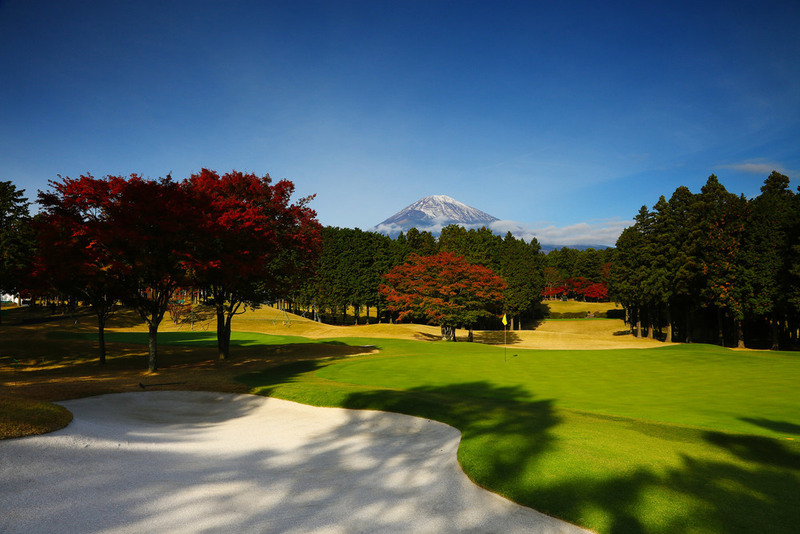 Playing Konan’s 18 holes in autumn, when the surrounding foliage is blazing reds and yellows, is a natural delight. And when it’s time to unwind, the clubhouse has nine elegant banquet rooms available for gatherings of all sizes. No doubt about it Taiheiyo is truly a global golf brand. When you’re aching to get out of Tokyo for some golf and fresh air, our Karuizawa resort is perfect—even bring the family along. Taiheiyo Club Karuizawa combines the best of Japan— fine dining, shopping and hot springs—with the best of golf in a package that’s easy to plan. Here’s an ideal weekend golf getaway. Play in the clean mountain air of Kita-Karuizawa. At an elevation of 1,300m above sea level, Kita-Karuizawa features two 18-hole courses—the Asama course and the Shirakaba course. In midsummer the temperature rarely rises above 30°C while in the spring and fall, the vibrant hues of nature makes for a stunning backdrop to your game. Stay at “Villa the Club,” the five-star Taiheiyo Club resort in Karuizawa. It features the delicious cuisine of executive chef Nato Matsudiara with restaurants serving Japanese, Chinese and Western fare. The resort has room to accommodate 200 visitors, which makes it ideal for company outings and corporate training retreats as well. Soak your tired muscles and relax your mind in a nearby Japanese hot spring or onsen. There are several top class onsen located just a brief taxi ride from Villa the Club. Shop to your heart’s content at Taiheiyo’s famous, bespoke Select the Club pro shop or at one of Karuizawa's famous brand outlet stores nearby. Eat and drink at some of Taihieyo's finest restaurants—some of our finest are right here, in Karuizawa. "Some of the best-kept greens in the golfing world"